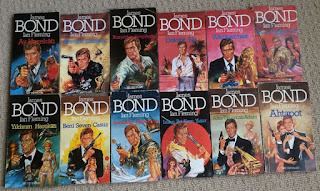 So I've decided it's time to thin out my Bond collection, starting with some of my international editions. 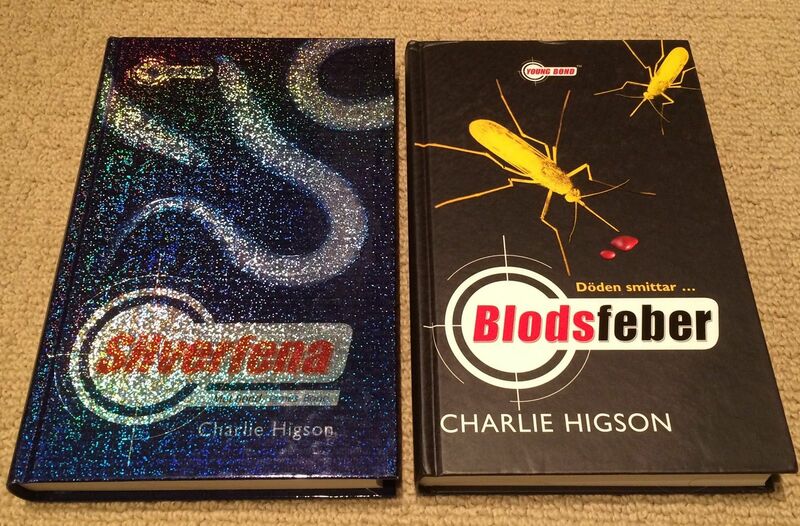 I've always enjoyed collecting international Bond books because of the variant and sometimes unusual cover art. 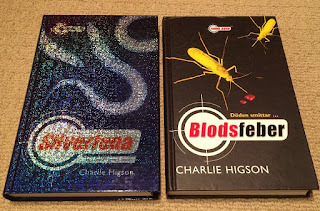 Some of these I have blogged about. 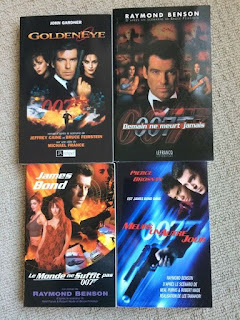 Thanks for having a look and for your interest. 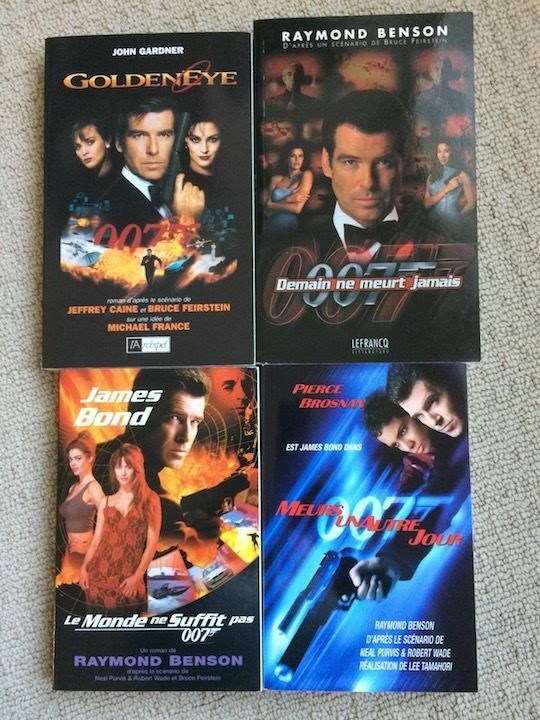 You can view all my auctions HERE. 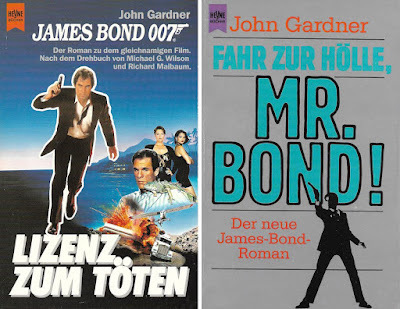 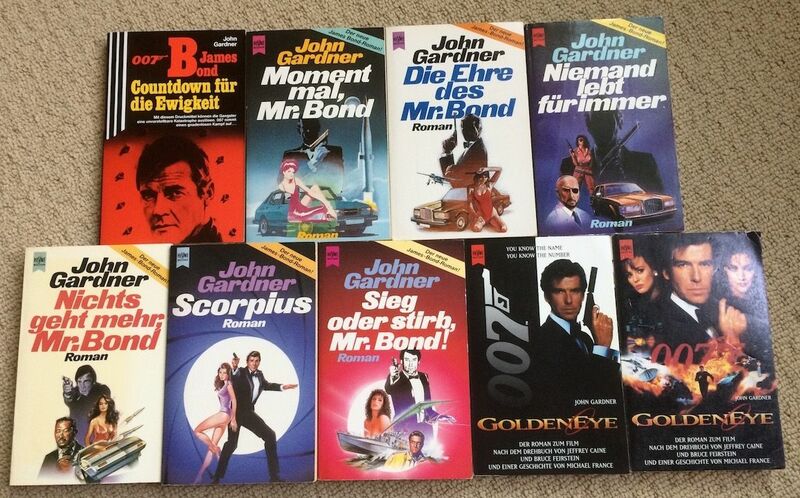 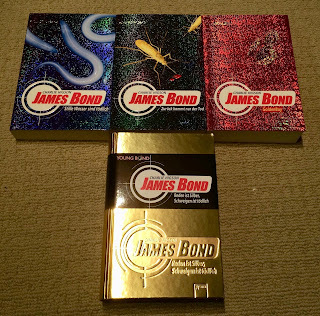 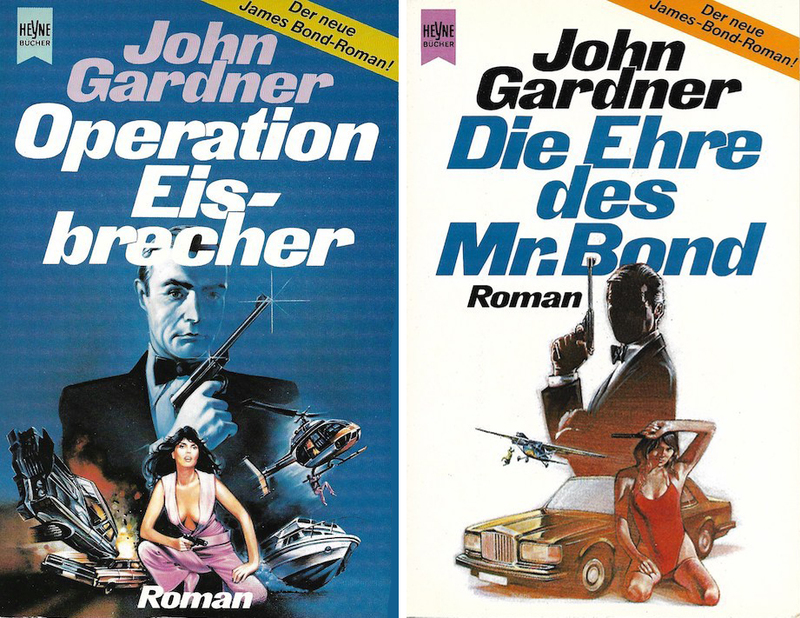 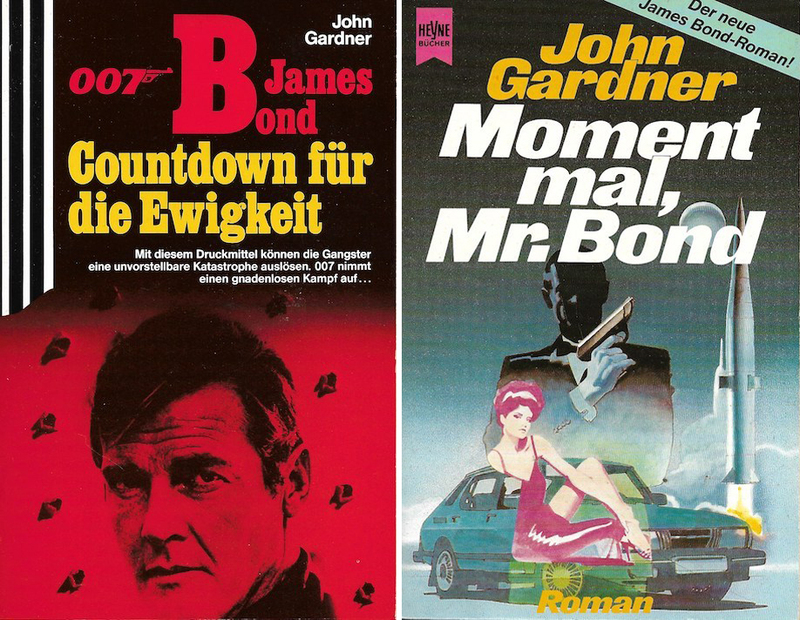 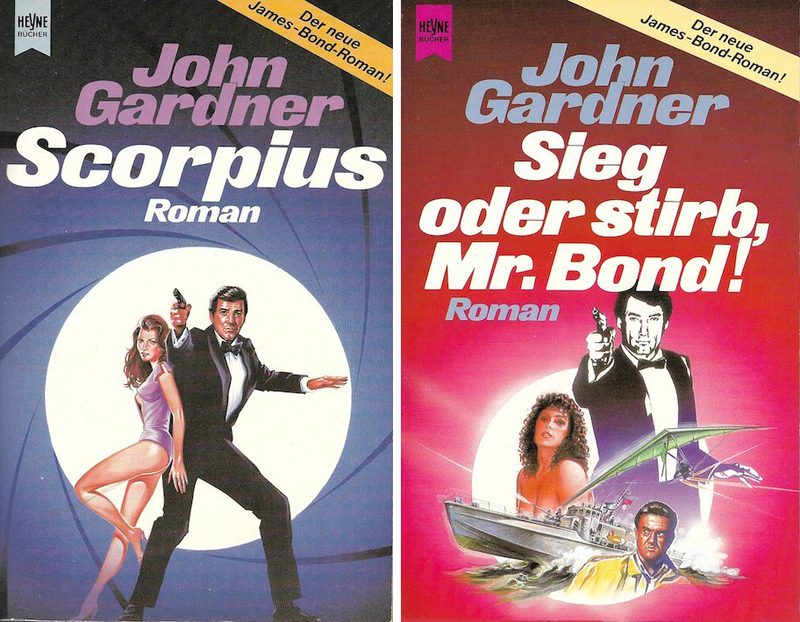 Here is a collection of John Gardner James Bond paperbacks published in Germany. I've always enjoyed the original movie inspired artwork on the Heyne editions. 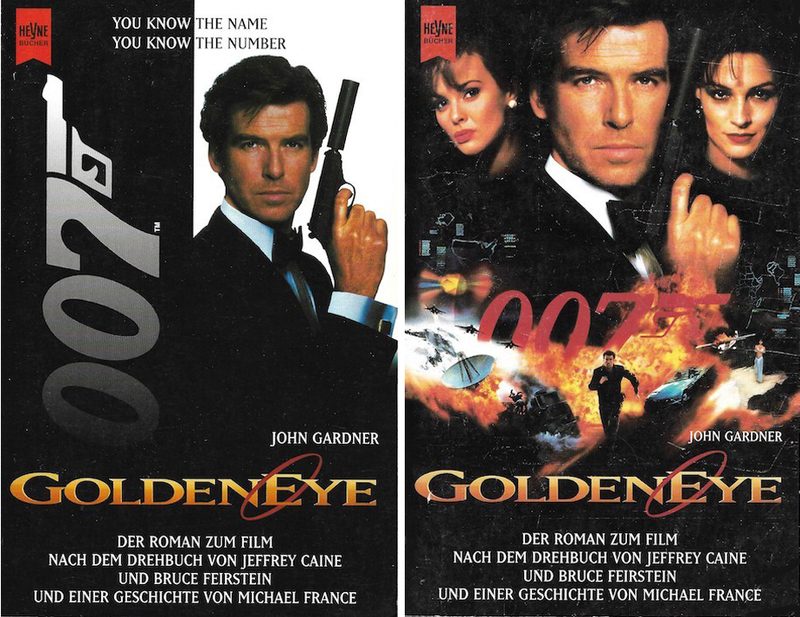 Notice the publisher produced two versions of GoldenEye using different posters. 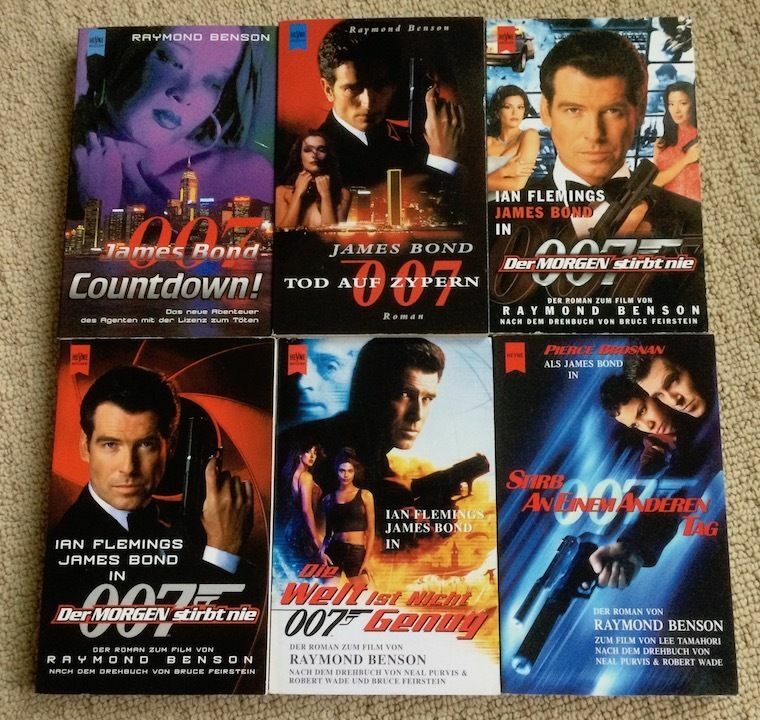 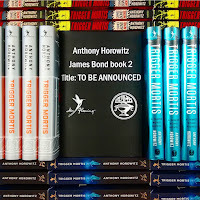 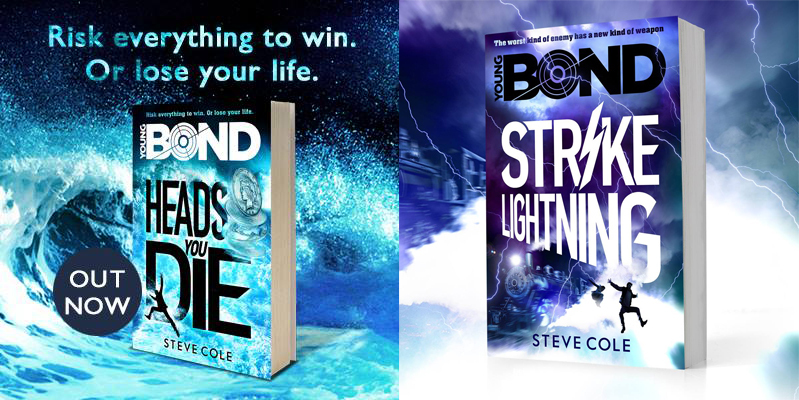 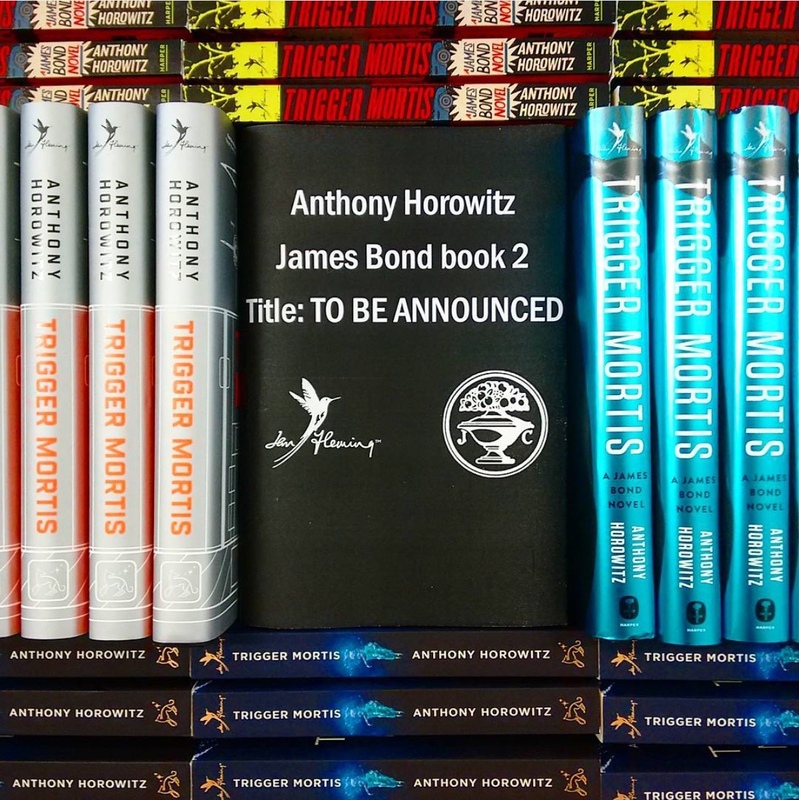 They would do the same for Raymond Benson's Tomorrow Never Dies. 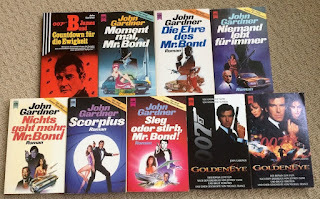 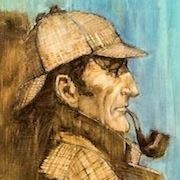 I am thinning out my collection and selling many of my foreign language books, so I will be making several of these editions available on eBay soon. UPDATE: I've now listed several of these for sale on eBay. 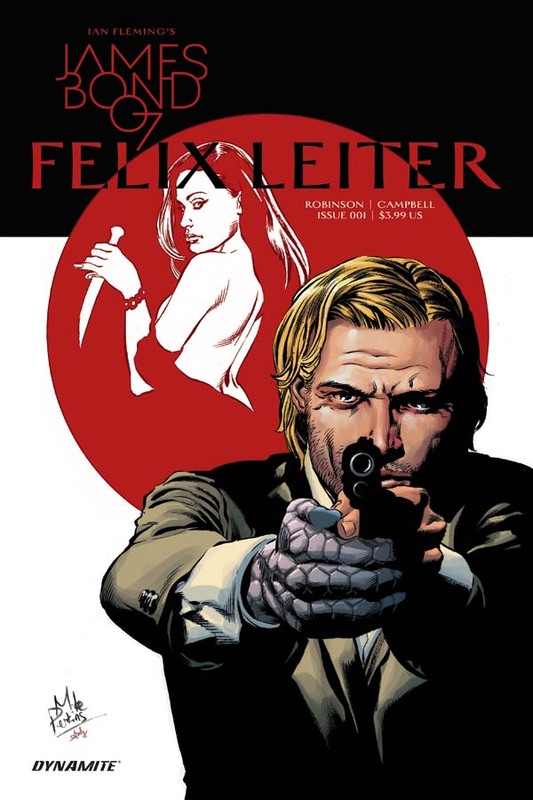 The first issue of Dynamite's spin-off Felix Leiter comic is released today. The story is by James Robinson with artwork by Aaron Campbell. 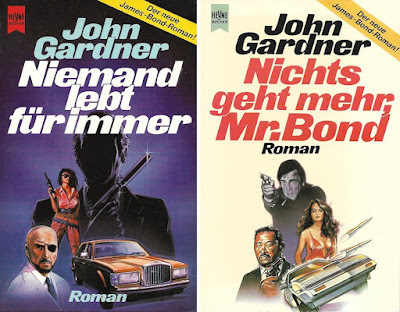 Cover art is by Mike Perkins. 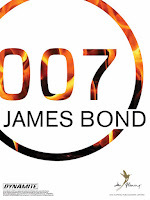 From superstar creative team James Robinson (Starman, Red Sonja) and Aaron Campbell (The Shadow, Uncanny) comes the Bond spin-off highlighting 007's American counterpart! 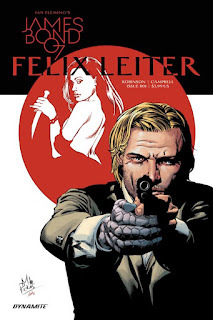 You can purchase Felix Leiter #1 at the Dynamite website and Amazon.com. 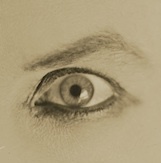 Issue #2 is set for release on February 8.